What should we do to improve the lives of children growing up in adversity? 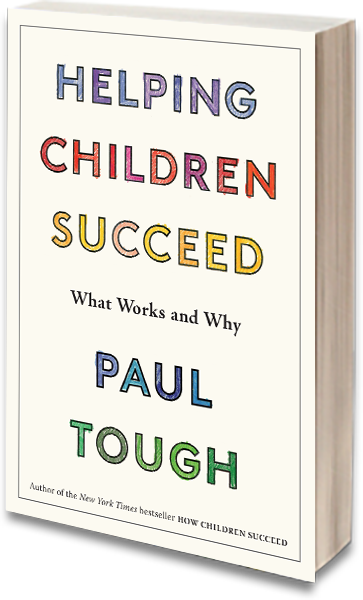 From the best-selling author of How Children Succeed, a handbook to guide readers through the new science of success. Paul speaks on a number of topics including education, child development, parenting, success, and community-building. For questions about lectures and speaking engagements, please contact Charles Yao, Director of Speakers at the Lavin Agency, at info@thelavinagency.com, or visit Paul’s Lavin Agency speaker page.